Fondly nick-named the “mini-Nurburgring”, this undulating racing circuit winds through open park and woodland. 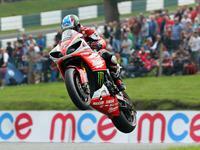 It hosts the British Superbikes, vintage & classic racing events as well as numerous amateur track days. 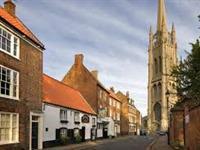 Often referred to as the Capital of the Lincolnshire Wolds, Louth is a bustling market town with many independent retailers and markets on Wednesdays, Fridays and Saturdays. 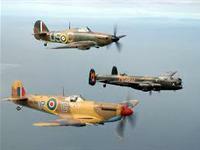 Regularly appearing on BBC antique programmes, Horncastle has many antique shops and independent retailers. It also has markets on Thursdays & Saturdays. 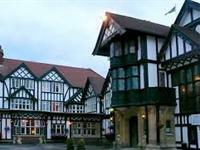 Regarded as one of Lincolnshire’s prettiest villages, Woodhall Spa has a variety of attractions including 2 top-class golf clubs, a cinema in the woods and an outdoor heated swimming pool. See the Flight’s historic aircraft at close quarters on a guided tour led by knowledgeable and enthusiastic volunteer guides. 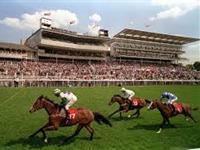 Enjoy all year round horse racing at this National Hunt venue, which offers fantastic views of the Lincolnshire Wolds. The friendly family atmosphere and quality racing make it the perfect place for a fun day out. Have a quiet day on the unspoilt sands at the rural seaside hamlet of Anderby Creek, or a more ‘traditional’ family day out on the beautiful beaches of Mablethorpe (or its quieter sister town Sutton-on-Sea). 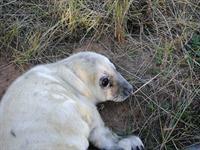 The seal pupping season runs from November through to January at Donna Nook Nature Reserve and is open to the public. Viewing is best done during the week as weekends can be very busy. The Paddock is just 30 minutes away from this stunning spectacle of nature. We were amazed at just how close you could get to the seals and their pups and that it was completely free! We would heartily recommend it.